Want to learn more about the Plan-Book-Ticket mobile app, stay informed about the latest news, or talk with one of our experts about a specific use case? Leave us your contact information so we can get in touch. Nous vous remercions pour votre intérêt pour Plan Book Ticket. Un(e) membre de notre équipe vous répondra dans les plus brefs délais (environ 48h). 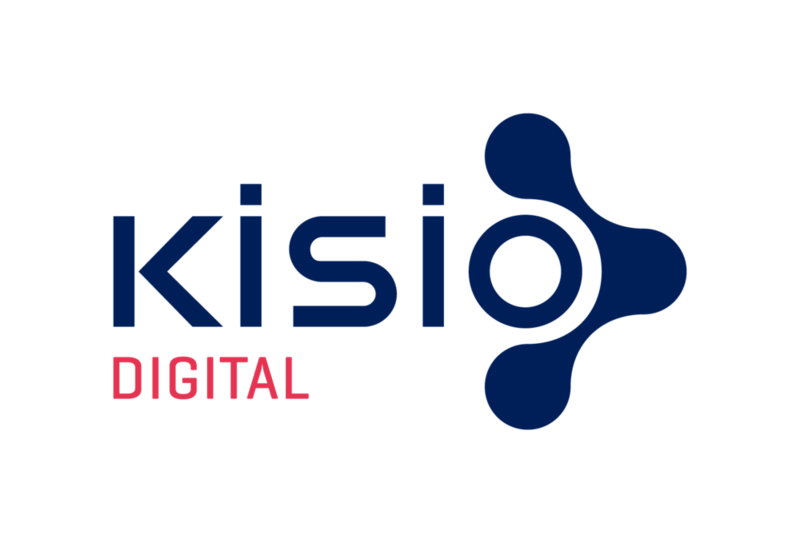 Kisio Digital: a digital subsidiary of the Keolis Group, we specialize in developing connected mobility solutions. Plan-Book-Ticket: a mobile app that makes life easier for passengers by helping them plan their routes, buy transit fare and validate tickets. Notre vision: imagining smart, flexible and personalized mobility by placing the passenger and their needs at the center of our approach. Simplifying mobility and making cities more mobile with smart digital services to better connect people and regions. That’s what we like to call Responsive Locomotion.